Republican Sen. Ted Cruz has a slim margin over Rep. Beto O'Rourke in the Texas Senate race, according to a new poll by CBS Dallas-Fort Worth/Dixie Strategies. The poll asked likely voters whom they would vote for if the election was held today. Forty-six percent of respondents said that they would support Cruz, while 42 percent would vote for O'Rourke. The differential of four points was within the margin of error of 4.3 points, meaning that the two candidates are statistically tied according to this poll. Forty percent of independents said that they would vote for Cruz, and 38 percent said that they would support O'Rourke. 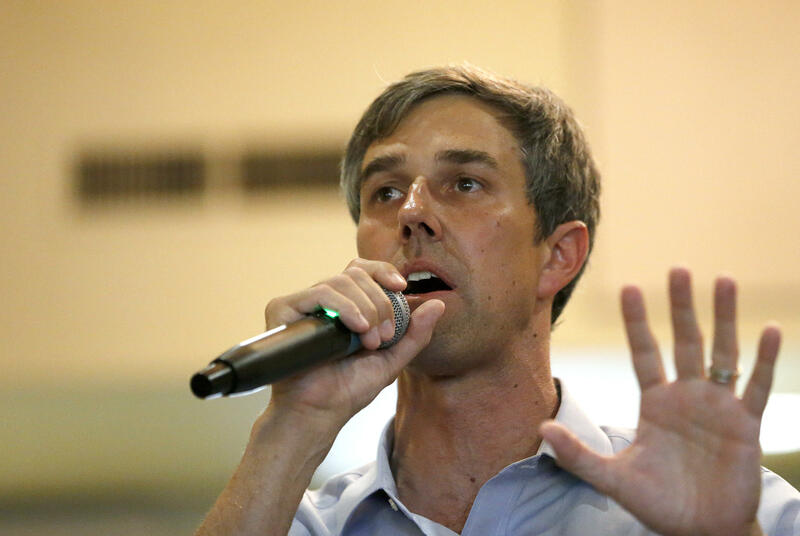 O'Rourke is looking to win over independents who may be displeased with the Republican Party and engage new Democratic voters. "Senator Cruz is in a race that is tighter than it should be, considering Texas is a conservative state," said Brian Graham, managing partner of Dixie Strategies. Mr. Trump announced in August that he would be visiting Texas in October to attend a rally for Cruz, which could increase enthusiasm among Republican voters and encourage greater turnout in November. An August poll by NBC News/Marist College also found Cruz four points ahead of O'Rourke, leading with 49 percent to 45 percent.